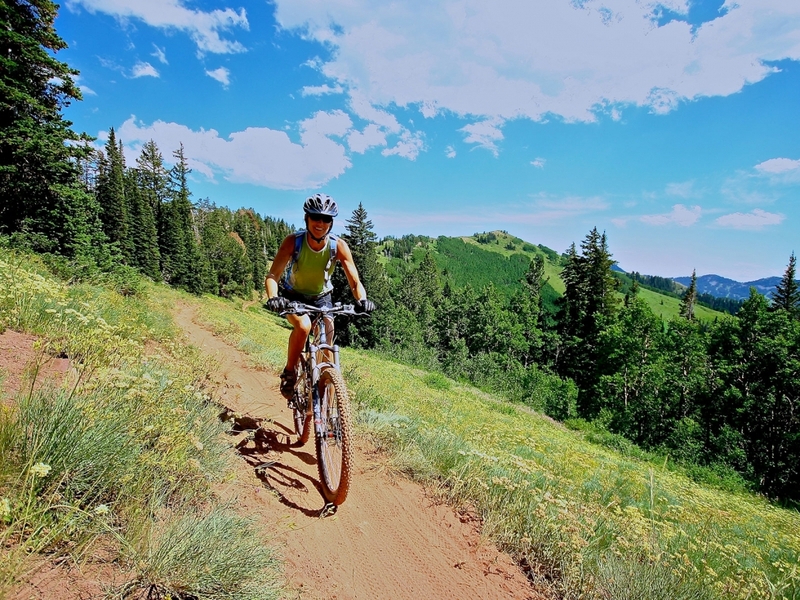 Initially conceived of as a multi-user trail to link the seven ski resorts of the Central Wasatch, this trail will negotiate the highest ridges and peaks for hikers and runners, and feature a series of secondary alignments more suited to mountain biking. Sections of already existing and well-loved trails in the high Wasatch will be utilized while other lesser-used and degraded trails will be re-purposed to achieve a seamless, sustainable, and enjoyable trail experience for both the visiting hiker and endurance athletes. Ultimately, the Wasatch Overland Trail is envisioned as a grand traverse, providing options for multi-day adventures with lodging and meal options at ski resorts and in communities along the way. Like the Bonneville Shoreline Trail, the Wasatch Overland Trail is designed to highlight and celebrate one of Utah’s most significant geographic features. We are currently identifying possible alignments for the Wasatch Overland Trail focusing initially on existing trail segments that can become part of the trail.